Legislation was signed into law this week to help prevent food stamp fraud by imposing tougher penalties for the illegal trafficking of Supplemental Nutrition Assistance Program (SNAP) benefits. Violators of Senate Bill 1127 must pay restitution of up to three times the amount of fraud they committed. Two bills were signed into law this week to help Pennsylvania grandparents struggling to raise their grandchildren. To help keep prescription medications out of the hands of those who shouldn’t have them, the U.S. Department of Justice, working with local law enforcement, will hold a prescription drug take-back event in our area on Saturday, Oct. 27. From 10 a.m. to 2 p.m., residents can drop their medications off at the local sites listed here. Nearly 5,000 tons of old prescription drugs have been collected since the program began in 2010. The very popular AARP driver safety course will be presented at the Newport Public Library on Monday, Nov. 12, from 9 a.m. to 1 p.m. This is the 4-hour “refresher” class, intended for those over age 55 who have previously completed the full, 8-hour class. Materials covered include strategies for safer driving, the effects of aging on driving skills and habits, and review of new Pennsylvania traffic laws. The cost is $15 for AARP members and $20 for non-members. 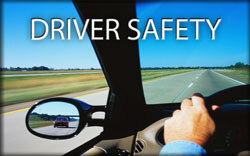 A certificate will be provided to those completing the class that can be used for an auto insurance discount. The library is located at 316 N. Fourth St. in Newport. Please call either 717 567-6860 or 717 582-2235 to register for this class. 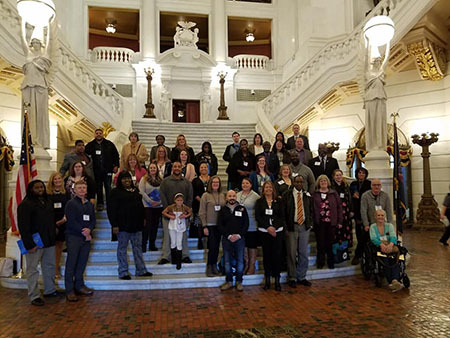 Congratulations to Nick Rinker of Newport, Perry County, who was named as the 2018 Self-Advocate Employee of the Year for the central region by Pennsylvania Advocacy and Resources for Autism and Intellectual Disability (PAR). 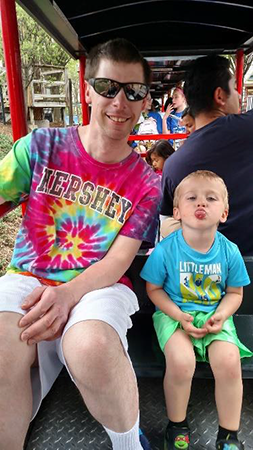 Nick works for Ingram Micro as a warehouse associate and is active in Special Olympics and as a volunteer with his local fire company. Nick and the other winners received their awards Monday during PAR’s “We Are Worth It” Ceremony in Harrisburg. These Susquenita High School students were in Harrisburg Wednesday for a tour of our state Capitol. This photo was taken in the House chamber, where I spent some time visiting with them.